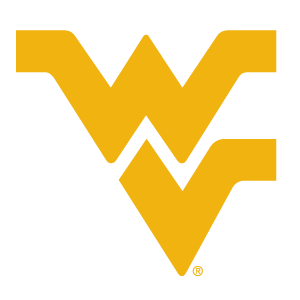 Fall 2019: Phone Call with your Regional Recruiter from West Virginia University! Phone Call with your Regional Recruiter from West Virginia University! Hello, I am Madeleine Ryan, your admissions counselor at West Virginia University. Congratulations on your acceptance to the university. I encourage you to sign up for a one-on-one phone call session with me. I'll answer questions about the the next steps toward enrollment, and connect you to additional resources at WVU. Questions related to sports should be directed to the Athletic department. I look forward to speaking with you! Please make sure you include the phone number that you intend on answering the day of our appointment. All time slots are using the Central Time Zone. I have reserved certain days for evening phone calls as there are states on the West Coast that are several hours behind. If you are able to choose an earlier time slot, please do so and reserve the later times for those several hours behind. Thank you in advance. These calls will be ongoing until early March and I will add new dates each week.